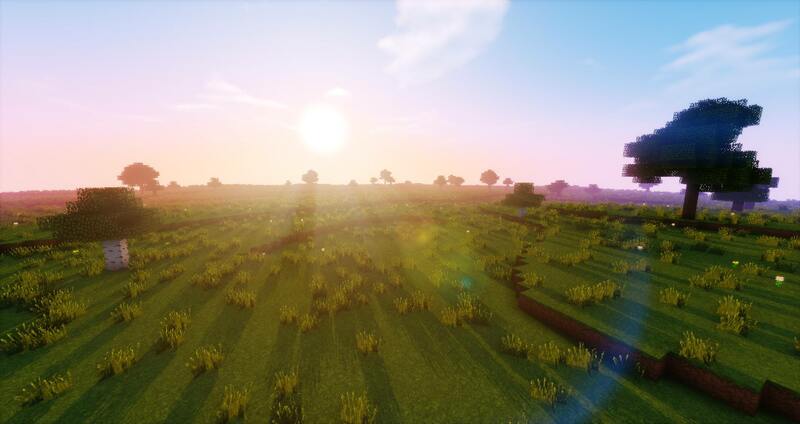 AlmostFlatLandsReloaded is a great world generator for creative servers! 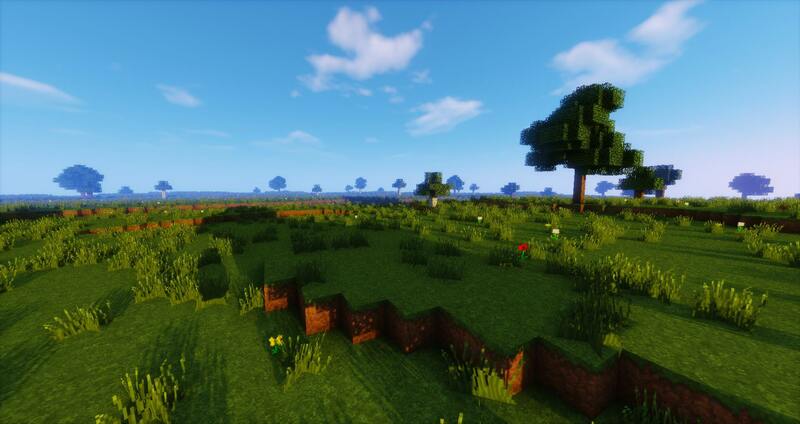 AlmostFlatLandsReloaded is a great world generator for creative buildings, if you don't want to use the normal "Flat World" generator. # set "SetOwn" to true and "Version" to your server version. # Set "ColoredConsoleText" to false, to disable the colored console text. # Set "ShowUpdateMessage" to false, to disable the Update-Message. '1': You have to be a player, to use this command. '2': You do not have the permission for this command. '1': This command shows you the help page. '2': This command shows you the info page. '3': This command is reloading the Config.yml and Messages.yml file. '4': This command lists your last @ messages. Good plugin. 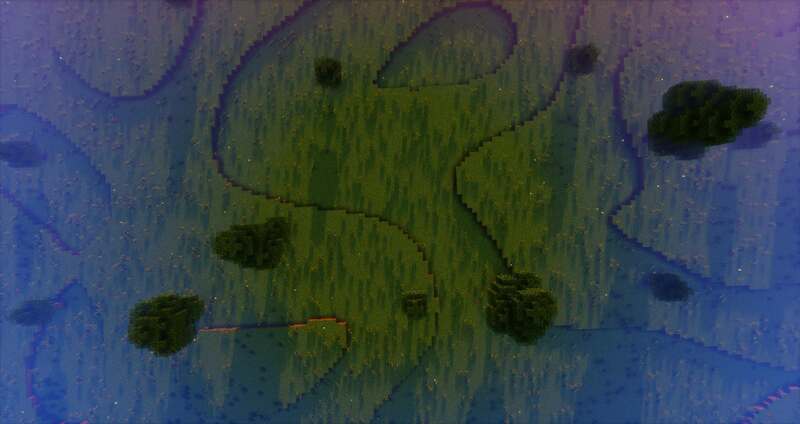 Please add abillity to replace default trees with custom and generate structures from schematics.